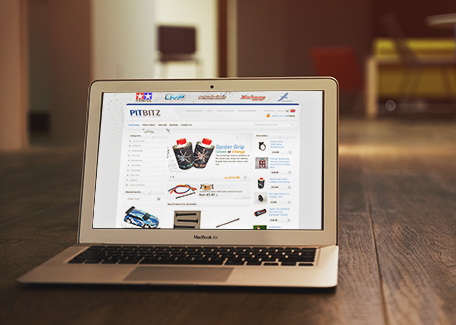 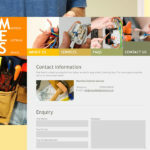 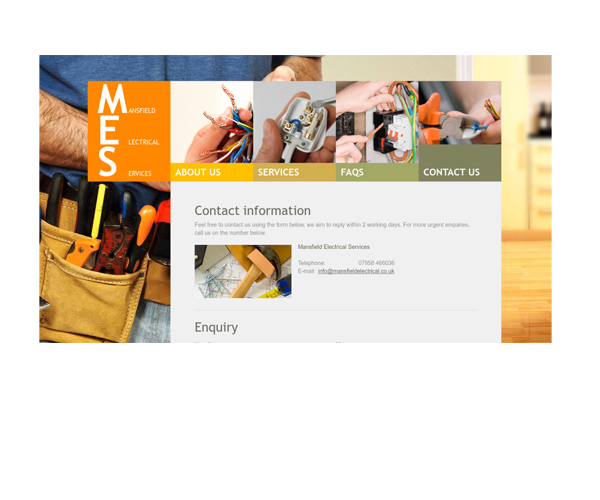 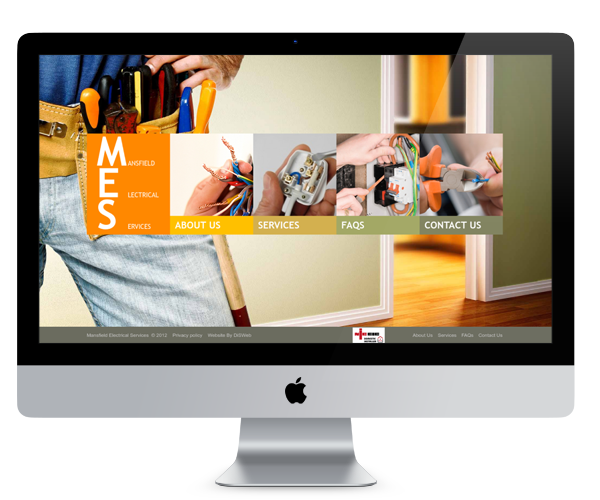 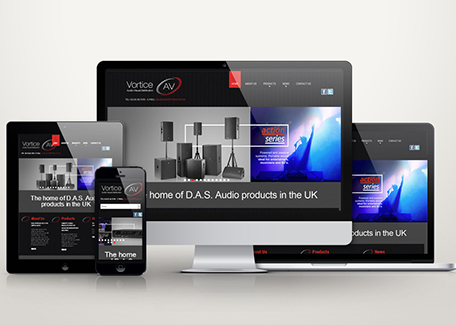 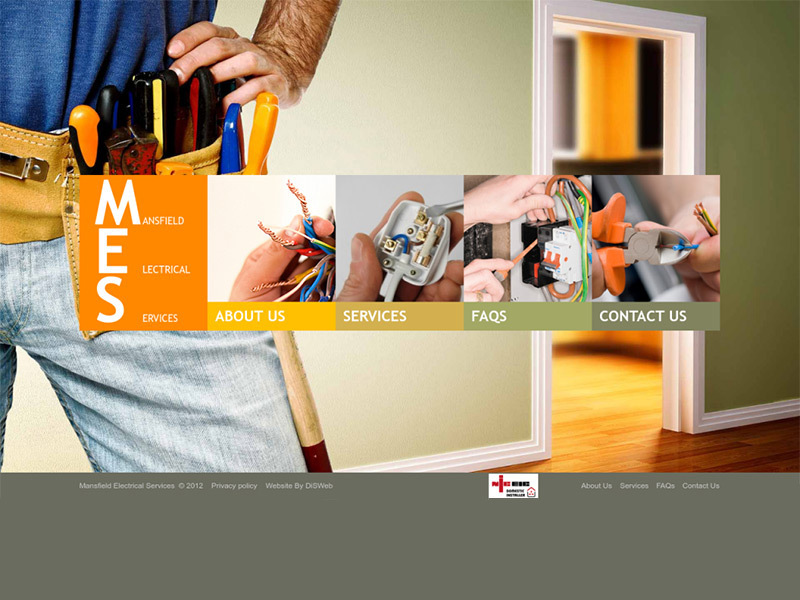 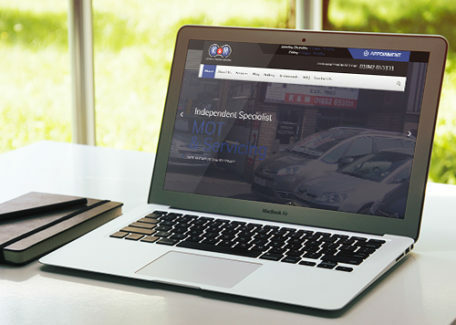 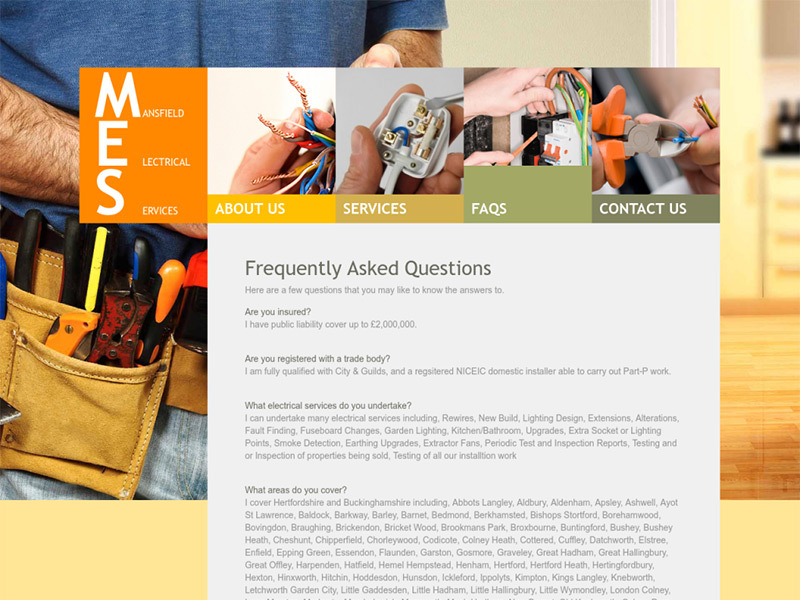 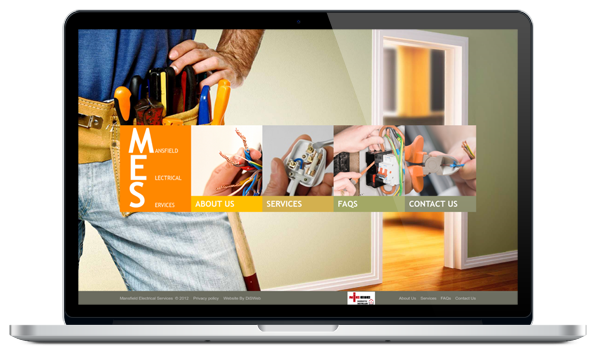 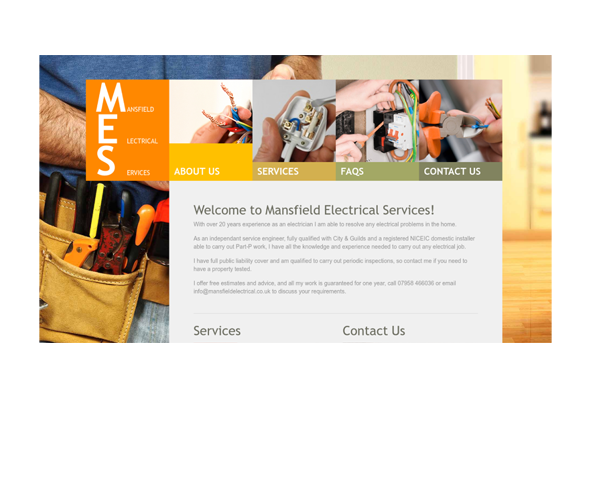 We were asked to produce a simple brochure website for an electrical contractor who needed a web presence to give potential clients somewhere to find out about the services provided. 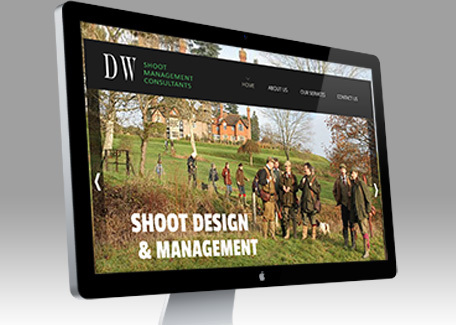 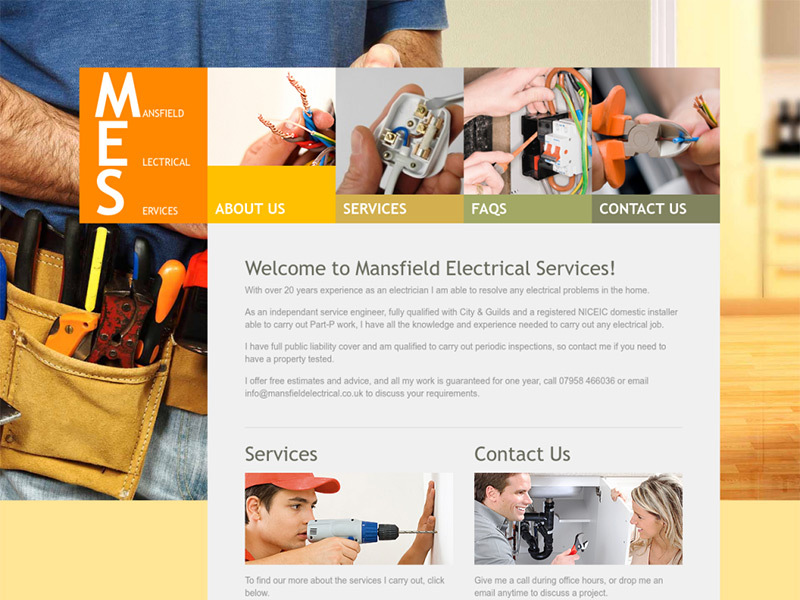 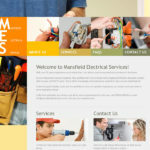 www.mansfieldelectrical.co.uk took our basic hosting package with business email and we manage the yearly domain renewals for them. 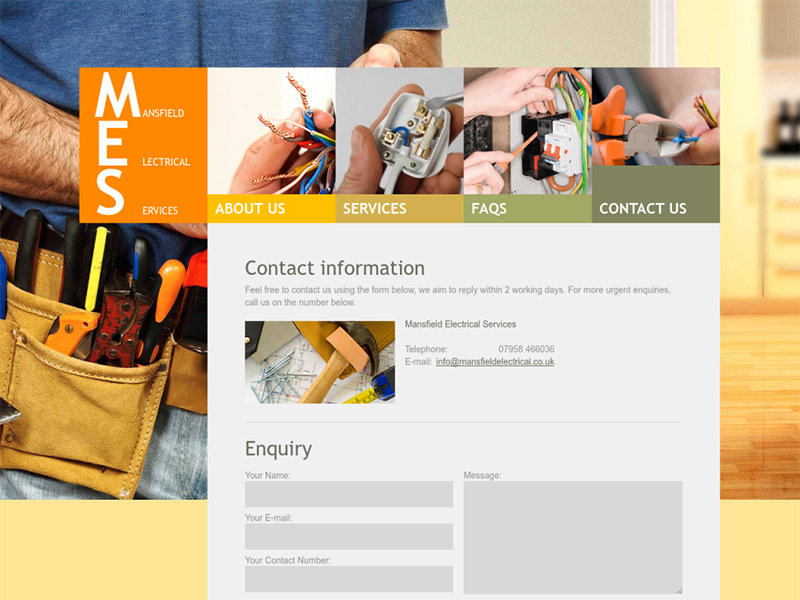 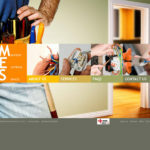 An established electrical contractor based in Hertfordshire.